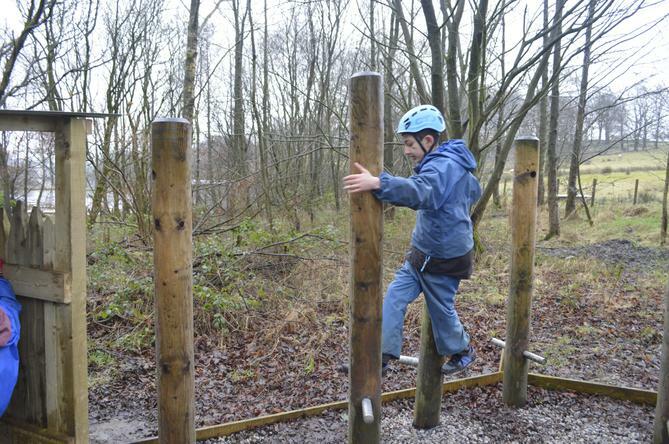 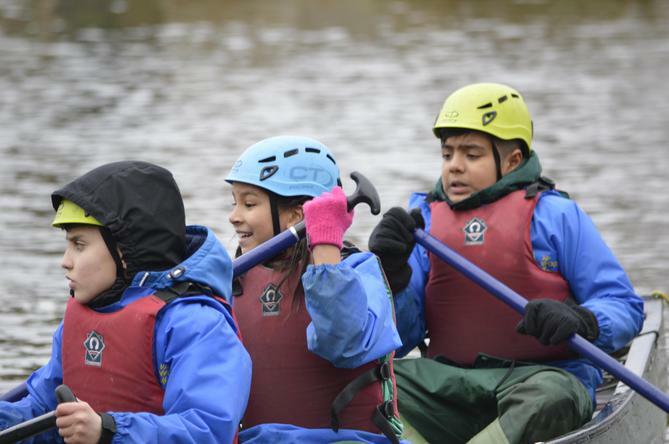 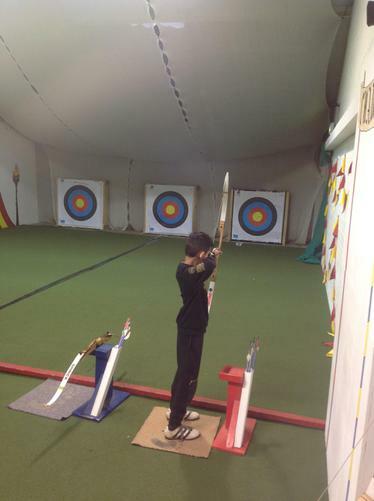 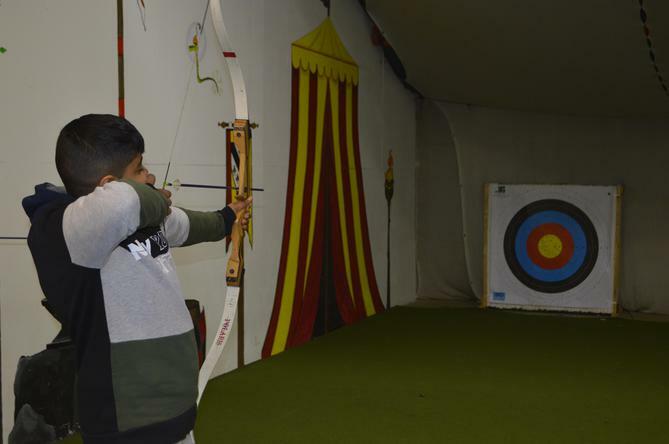 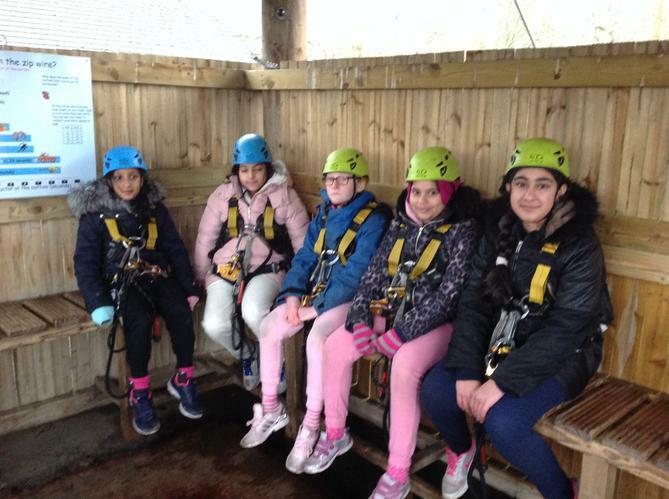 Year 5 and 6 had a fantastic time at Robin Wood Activity Centre in Todmordon. 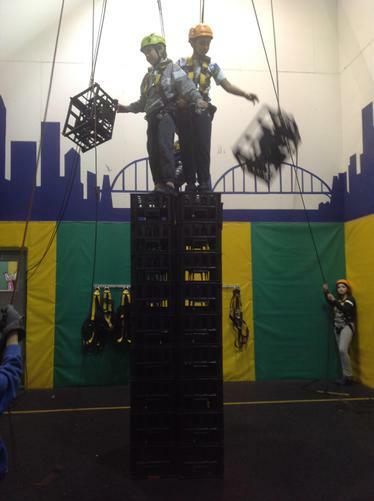 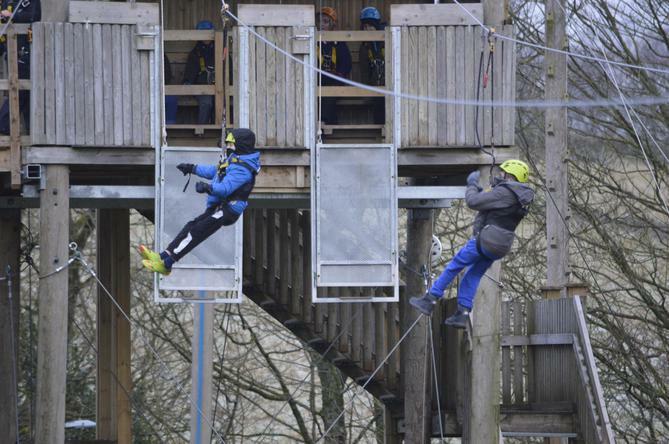 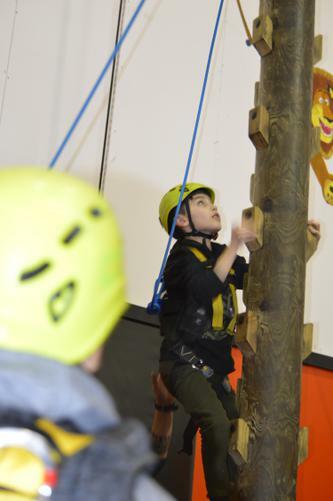 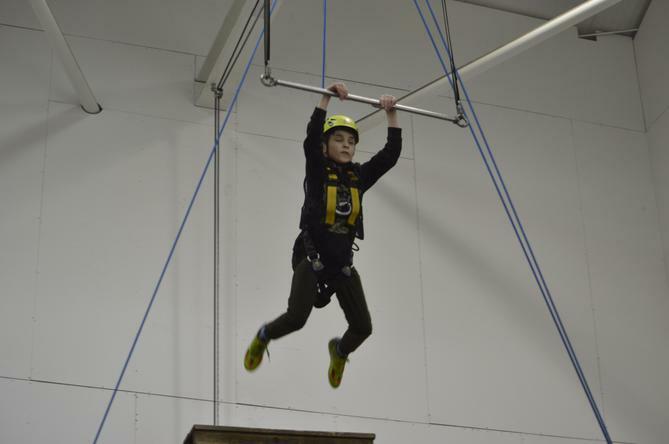 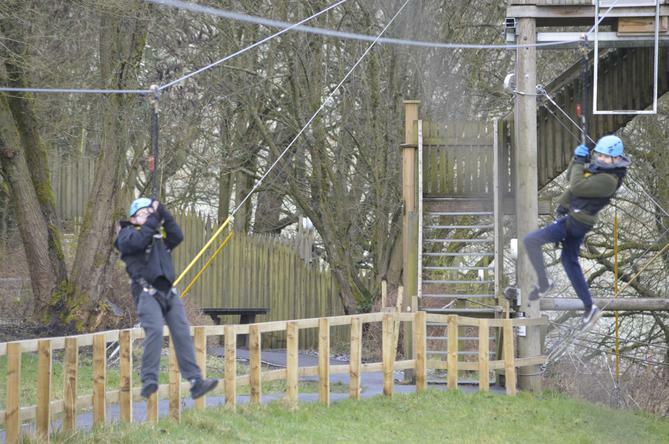 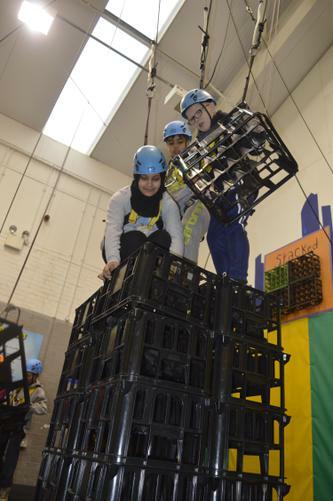 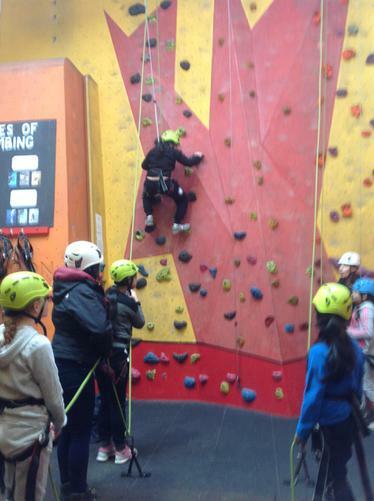 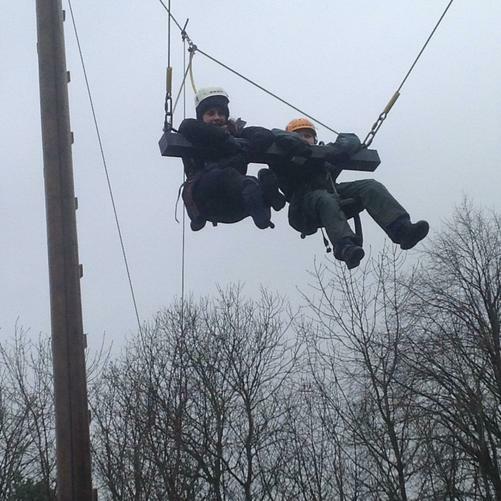 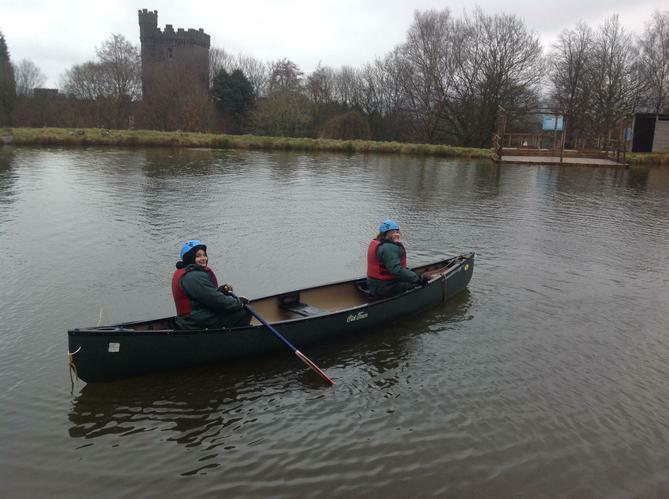 The children shared some fantastic experiences like zooming down the zip wire, climbing walls, archery and canoeing. 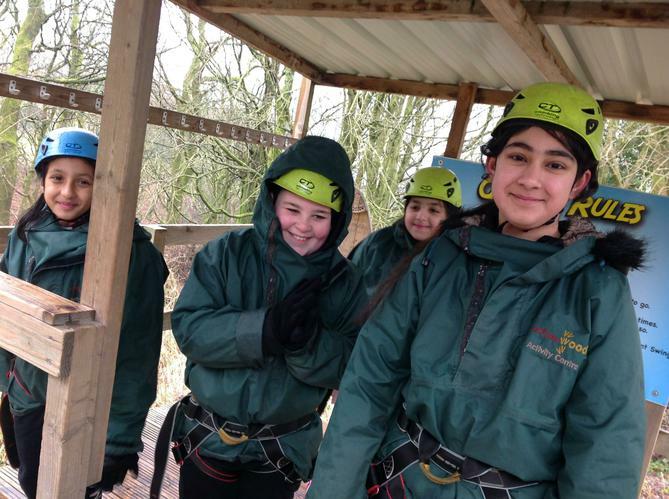 Here are some pictures of our fantastic trip!